The ONE team has the expertise and experience to take the reams of data generated in the field and distill it into meaningful visualizations that communicate more than simple results. 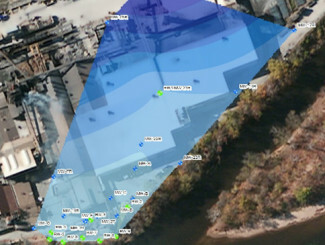 Furthermore, ONE integrates real-time data collection into Esri® ArcGIS software and analytic extensions. This real-time connection allows for expedited decision making and data sharing with clients. 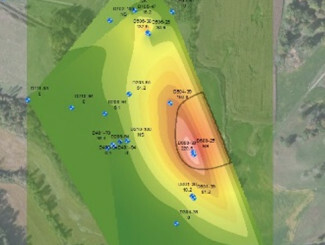 ONE operates the most recent versions of Using geographic and spatial analysis we help our clients understand the nature of their environmental issues, find better solutions, optimize their operations, and save valuable resources.